Web apps vs. native apps: How do they differ? The variance between mobile apps and web based apps is reducing quickly, let’s begin by explaining the differences between the two. A native application is normally built specifically for a mobile device’s exclusive platform (Apples’ iOS, Google’s Android) and until recently was limited to that device’s native language (Java for Android and Objective C for Apple). 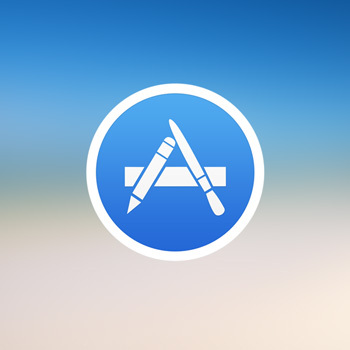 Native apps can only be accessed by downloading the application directly to the device via the devices App store and are normally accessed by an icon on the phones home screen. What are the differences between web apps & native apps? There are some core differences between native and web-based apps, being the technology, functionality and to some extent the overall look and feel of the applications. Are able to function without realtime internet connectivity. Are more easily monetised by the developer by charging an app purchase or download fee. The app store owner handles all financial transactions. Apps can access the mobile devices hardware technology, i.e. gyroscope and camera etc. Developers can push software and content updates to its users. 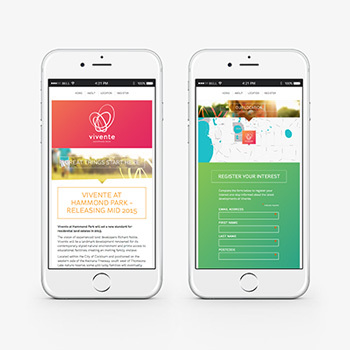 Runs within a mobile device’s web browser. Since HTML5’s introduction of AppCache web apps are able to function without realtime internet connectivity. Can only utilise the technology accessible within the mobile device’s browser. Can be only be monetised by setting up a paywall or a subscription based structure, or alternatively by using online advertising such as Admob by Google or Inimob. So there you have it, a quick summary of the core differences between web apps and native apps.